Kenneally’s Funerals offer cremation services for families on a budget, or who simply wish to have a private ceremony that is respectful and dignified. Our staff will meet with you and your family in the privacy and comfort of your home, or a location of your choice, to arrange the funeral of your loved one. We arrange for the transfer of your loved one into our care 24 hours a day, 7 days a week. We liaise with the crematorium as to a time and date for the service. Scattering ashes is a popular way for many families to send off their loved ones, however there are many other important ways in which those who have passed away can be memorialised. 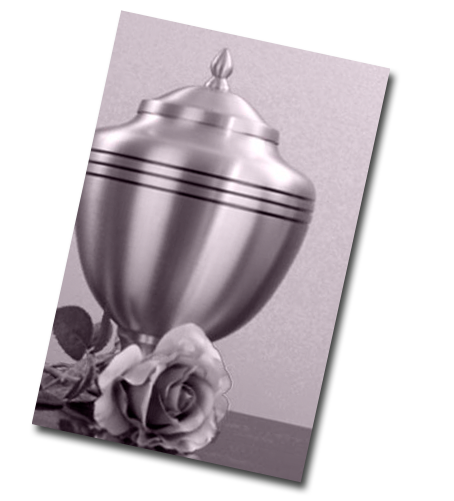 Your chosen cemetery or crematorium can provide you with information about cremation urns and other forms of memorialisation. Before scattering ashes, you should also consider the environment – especially public places such as beaches, rivers, parks, golf courses and bushland areas.